Born into a business family, Najib Razak, the former prime minister of Malaysia, was ousted in an election two months ago. Throughout his prime ministership, Razak primarily worked to establish economic liberalization with powerful countries of the world. How much is his net worth is 2018? We have all the details of salary and sources of income here. Malaysia's Prime Minister Najib Razak's Net Worth-What Are His Sources of Income? 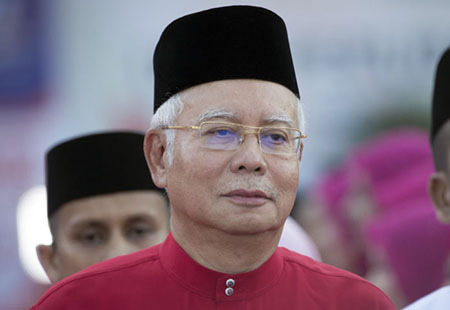 Malaysia's 6th prime minister, Najib Razak is in politics for a long time since he joined UMNO Youth's Pekan branch in 1979. The former prime minister comes from a well-known business family of Malaysia. According to multiple reliable sources, Razak has an estimated net worth of RM 2.6 billion ($644 million). In 1974, Razak graduated in industrial economics from University of Nottingham, UK. After returning to Malaysia, he joined the business world by joining Bank Negara Malaysia. Then after, he worked as a public affairs manager in an oil and gas company Petronas. Razak was the first man to be assigned to the cabinet of Malaysia at the age of twenty-five. In 1978, he was appointed as Deputy Minister of Energy, Telecommunications, and Post, making him the youngest deputy minister ever. Afterward, he held various cabinet posts following years. In 2004, the politician became Deputy Prime Minister under prime minister Abdullah Ahmad Badawi. He worked under the position until winning the election as a prime minister of Malaysia on 3 April 2009. 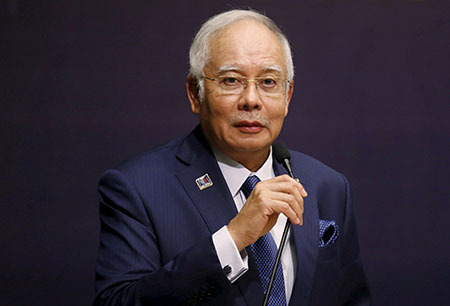 According to the Malaysian Parliment website, the monthly salary of prime minister was RM 22,827 (US$5,700) which later was cut by 10% to reduce the government's debt. Throughout his commitment of prime minister, Razak has worked in several projects in and outside of Malaysia. He traveled in various countries to attend meetings to establish a healthy international relationship to attract foreign investment. In 2009, Razak announced the government's plan to improve a relationship with Singapore to encourage investors to invest heavily in the Malaysian economy. Along with that, the politician went to South Korea, China, India, and many other countries with the purpose of improvising foreign investment in Malaysia. In 2017, Razak was honored with Bahrain's highest award from the Bahrain ruler, King Hamad Isa Al Khalifa. He was born on 23 July 1953 in Kuala Lipis, Pahang. His parents are Abdul Razak Hussein and Rahah Noah. He attended St. John's Institution, Kuala Lumpur. Then he graduated from Malvern College in Worcestershire, England. Previously, he was married to Kui Yie. The pair has three children; Mohd Nizar Najib, Mohd Nazifuddin Najib, and Puteri Norlisa Najib. He is married to Datin Seri Rosmah Mansor. The couple shares two children; Mohd Norashman Najib and Nooryana Najwa Najib. 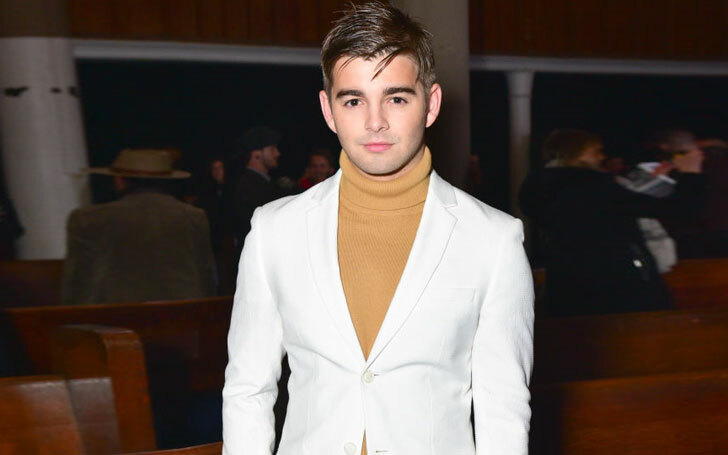 Is Pentatonix Singer Mitch Grassi still Single? Or Is He Dating Scott Hoying? Details About His Affairs!